DC 37: New York City's largest municipal public employee union. 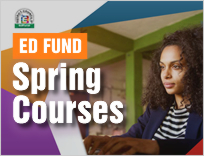 To view Education Fund's Course Catalog: CLICK HERE. 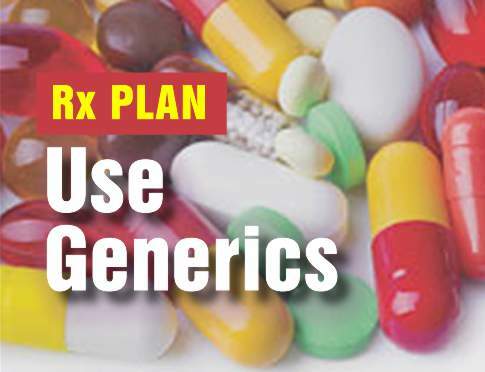 To schedule your FREE session: CLICK HERE. WE NEVER QUIT: Family Public Health Nurse Joanne Schmidt of Local 436. 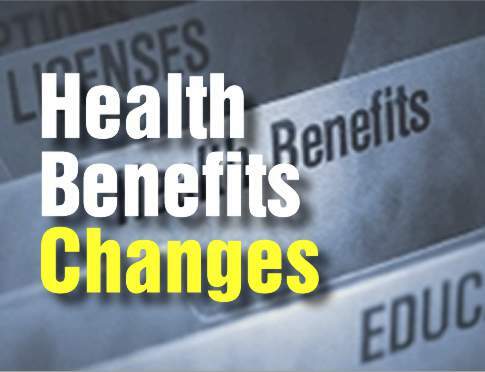 Changes in health benefits for NYC municipal workers. Register for free Spring 2019 Education Classes. 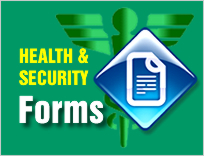 Forms for your DC 37 Health & Security Plan benefits. 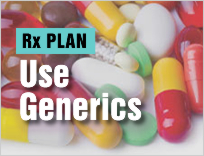 Lower health care costs with generic prescription drugs. We want you to be part of New York City’s largest public employee union, with 125,000 members and 50,000 retirees. Do you work in a DC 37 title? Are you paying dues without being a member? Then sign up today for a voice in your union and your workplace. Join electronically to become a DC 37 member and sign up to receive the latest union news. The DC 37 Organizing Dept. is holding the second session of its 2019 round of activist trainings. This year will be filled with many challenges. Every member must be equipped with the tools necessary to move the union’s agenda forward. Organize! To register, please email or call the DC 37 Organizing Dept. at (212) 815-1095. DC 37’s Citizenship Committee and Education Fund will start free classes to prep union members and community residents for US citizenship and naturalization exam and interview. All classes are taught in English and offered to permanent residents who are eligible for US citizenship. Classes are every Monday and Wednesday through June 10. You must register in advance – visit www.nyhistory.org/citizenship or call (212) 873-3400 ext. 511 for English or ext. 530 for Spanish. Join us to support labor rights, immigrant rights and jobs for all! Rally and march starts at Columbus Circle, at 5:30 p.m. Meetup at West 61st Street and Central Park West. March follows from Columbus Circle at 6:15 p.m. to Trump Tower. Wear your DC green! To RSVP or for more information, please click here, or email Raul Rodriguez, Director of Community Partnerships. MELS will hold a housing workshop on repairs and maintenance in rental housing. Guest speakers will be NYC Public Advocate Jumaane Williams and a representative from the HPD Housing Litigation Bureau. To register, call (212) 815-1111 or email KGomez@dc37.net. Click here for more information. DC 37 members are invited to attend and help build our union through engagement of our members and retirees in a sustainable and positive manner through their faith and community relationships to help build a better New York for all. DC 37 members are invited to attend the union’s Disability Advisory Committee meeting to discuss issues involving access for the disabled, updates and information about new initiatives to reduce discrimination and advance the cause of all disabled individuals. Light refreshments will be served. DC 37 members are invited to attend the union’s Political Action Committee meeting in Room 1 to discuss issues that affect them; learn about pertinent city, state and federal legislation; and volunteer for the union’s political activities. To join the PAC, just come to a meeting and sign an attendance sheet. THINKING OF GOING BACK TO SCHOOL? “CUNY Days at DC 37” can help you decide to complete your degree or pursue other educational options. Advisors provide free individualized one-on-one sessions to discuss education goals. Sessions are April 18 and May 2 from 6 pm to 8 pm. at 125 Barclay St. Click here to schedule a session. Click here for information on the union’s May 16 CUNY College Fair, or email Becky Firesheets or call (212) 857-1976. DC 37 will be holding a CUNY College Fair for our members on May 16th from 6 pm to 9 pm at the Union Headquarters, 125 Barclay St. This event will provide resources for members who are considering college for the first time, returning to college after a long break, transferring credits from another college or another country or exploring new college options and career pathways. Representatives from all of the CUNY colleges will be here, including Graduate, Undergraduate, Certificate programs and Continuing Education classes. Lower your payments and enroll in public service loan forgiveness today! Do you have federal student loans? Join the union for a student debt workshop and let us help you get on path towards eliminating your student debt. This is a free, members-only event, however, space is limited and online registration is required. The DC 37 Organizing Dept. is holding the first session of its 2019 round of activist trainings. This year will be filled with many challenges. Every member must be equipped with the tools necessary to move the union’s agenda forward. Organize!